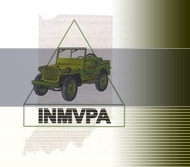 The Indiana Military Vehicle Preservation Association is a non-profit, family oriented club, established for the sharing of ideas and fellowship pertinent to the hobby of restoring, preserving and enjoying military vehicles of all types. Ownership of a military vehicle is not required. Our meetings are open to the public and visitors are welcome so if you are interested in what you see or what you've heard about us, please stop in and introduce yourself. If you would like to join, download an Indiana MVPA application and either mail it in or bring to the next meeting. Our affiliated parent organization, the international Military Vehicle Preservation Association can be joined by downloading the International MVPA application and mailing it in. Please note that we are separate but affiliated organizations and joining one doesn't include the other. Originally, our club dates back to 1962 before there was a MVPA! More recently, the Indiana Chapter of the Military Vehicle Preservation Association was founded in 1985, by a group of gentlemen out of Indianapolis and Huntington. 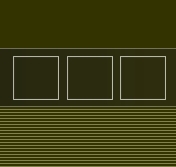 The group stayed intact up until the early 90s. In 1996, Chris Paul, Ted Pontius, Sam Norris, Charlie Ridenour, Joe McClain, and Mike McComas started the group up again. The group has been going strong ever since. 2018-2019 Board Members: Nathan Deal, President; Paul Gummere, President-elect/Vice President, Lani Ropkey, Secretary; Jim Carter, Treasurer; Don Hartzell, Board Advisor. 2016-2017 Board Members: (below, l-r) Don Hartzell, President; Nathan Deal, President-elect/Vice President; Lani Ropkey, Secretary; Jim Carter, Treasurer; Ricky Miller, Board Adviser (not pictured). 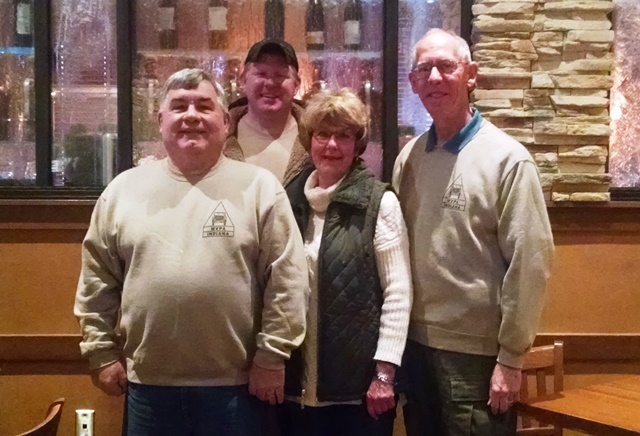 2014-2015 Board Members: Ricky Miller, President; Lani Ropkey, President-elect/Vice President; Richard Gummere, Secretary; Scott Ward, Treasurer; Mike Lusty, Board Adviser. 2012-2013 Board Members (below, l-r): Don Hartzell, Board Adviser; Lani Ropkey, Secretary; Mike Lusty, President; Rick Miller, President-elect/Vice President; Roger Woodward (standing in for Deb Rood-Woodward, see 2010 photo), Treasurer. 2012-2013 Board Update. Due to other obligations, Deb Rood-Woodward resigned and the board approved Scott Ward as Treasurer to fill the term. 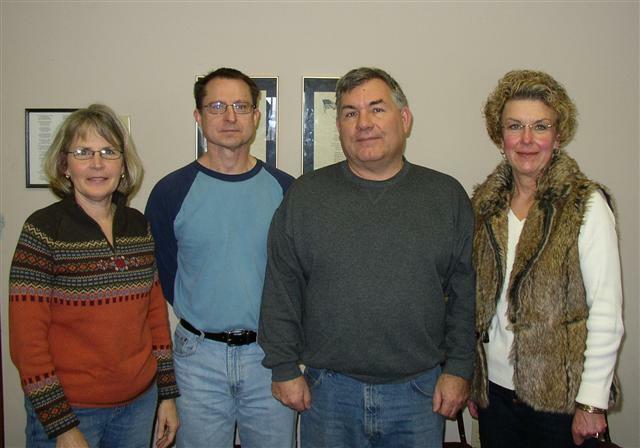 2010-2011 Board Members (below, l-r): Deb Rood-Woodward,Treasurer; Mike Lusty,President-elect; Don Hartzell,President; and Lani Ropkey,Secretary.